Festival Breakfasts are informal conversations over tea, coffee...and breakfast. A chance to talk with artists and producers and reflect on wider debates and news affecting puppetry and animation. 'Applied puppetry' describes puppetry that operates outside of conventional performance spaces. For example, puppetry in workshops, schools, hospitals, therapy centres, care homes, businesses, community centres, and the streets. We'd like to invite you to a conversation about Applied Puppetry. To share stories of how to use puppetry to deliver training, therapy, political protest, community organising and celebration - and much more. What are the opportunities for schools, businesses, hospitals, community groups etc? 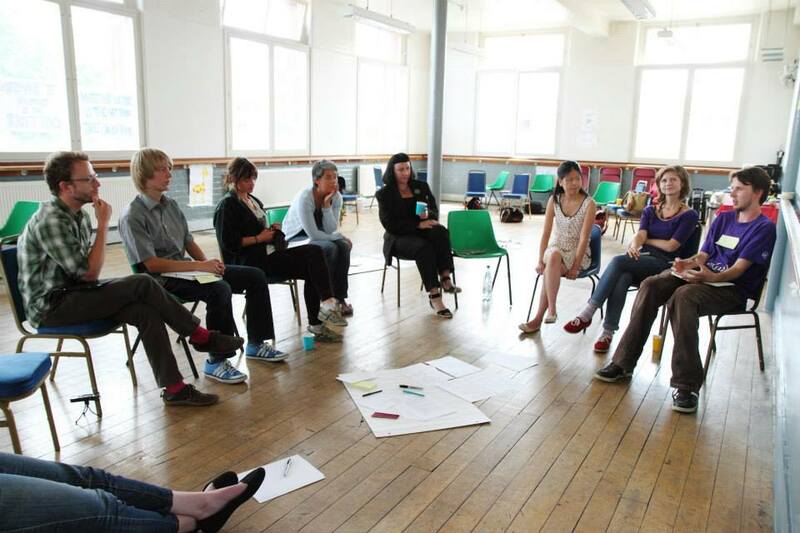 What are the opportunities for practitioners using puppetry to make change? Can we find ways to get the art-form of puppetry into multiple spaces within society (as well as the theatre) and achieve personal, social and community transformation? Laura is an experienced puppetry designer, maker and director, co-founder of Wattle & Daub (The Depraved Appetite of Tarrare The Freak) and Senior Lecturer in Drama at Bath Spa University. Laura can share her experience and her research plans in Applied Puppetry. Katie is Chair of Puppet Place and Co-Director of Theatre Bristol. Katie will chair the conversation and is particularly interested in the opportunities for Puppet Place as we move forward. Could we help puppetry practitioners make more partnerships outside of the art-world? Strengthen their businesses? Make even more meaning in the world?